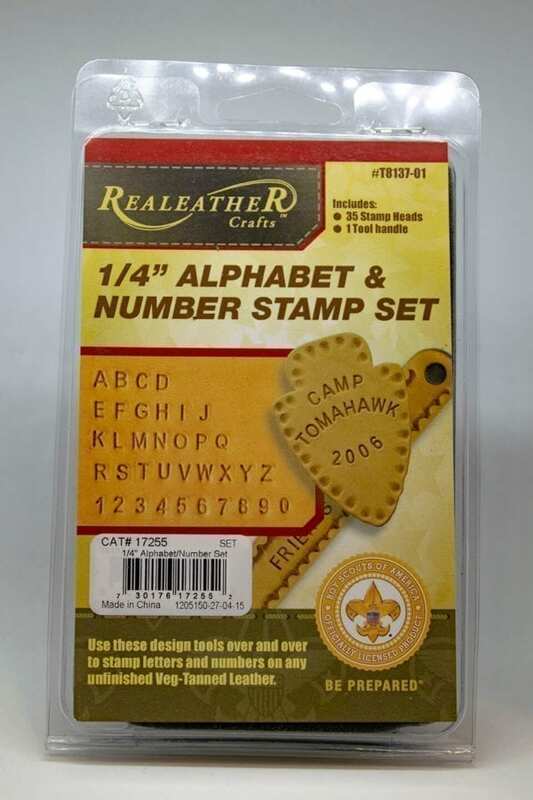 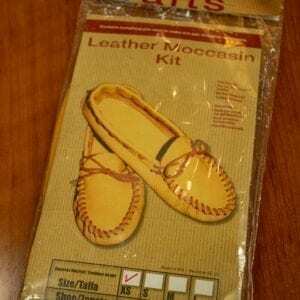 The Realeather Crafts Alphabet and Number Stamp Set (1/4″) is a versatile selection for customizing leather. 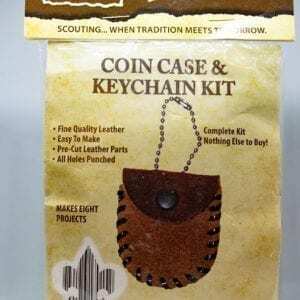 It includes 35 individual symbols, along with a handle to position and drive them. 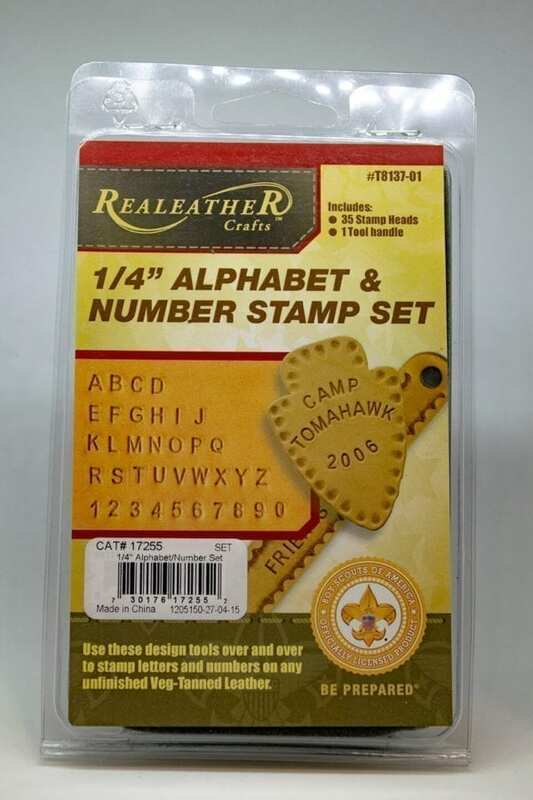 Whether you’re adding to your collection or just a beginner, this alphabet stamp set is a smart choice.